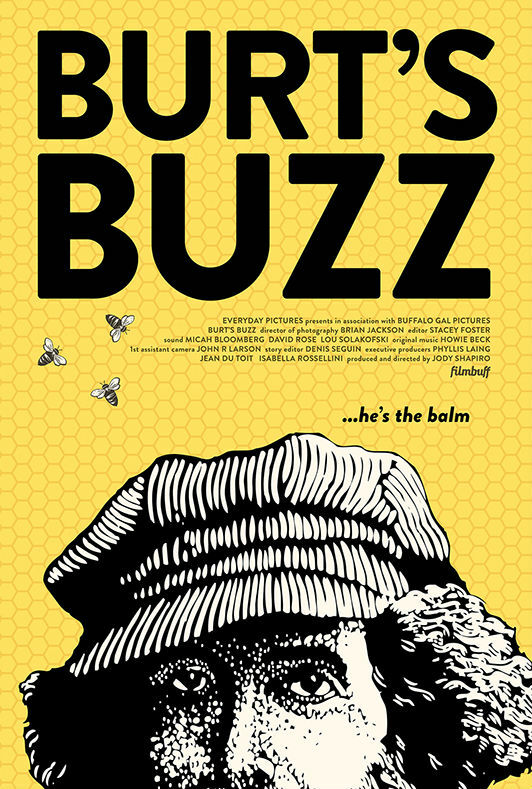 Humourous, authentic and compelling, BURT’S BUZZ is a journey into the remarkable double life of Burt Shavitz— a reclusive beekeeper who reluctantly became one of the world’s most recognizable brand identities. Filmmaker Jody Shapiro (How To Start Your Own Country) follows Burt from the pot-bellied stove of his rustic rural lifestyle to another world on the other side of the world, in Taiwan where the septuagenarian is greeted by hoards of his adoring fans. Moving from his privileged childhood on Long Island to his early career as a photo-journalist in counter-culture Greenwich Village, Burt left his past behind to pursue an almost monastic existence as a beekeeper in upstate Maine. Between these extremes is the story of a man who chose his own path and accidentally spawned a billion dollar natural product line. 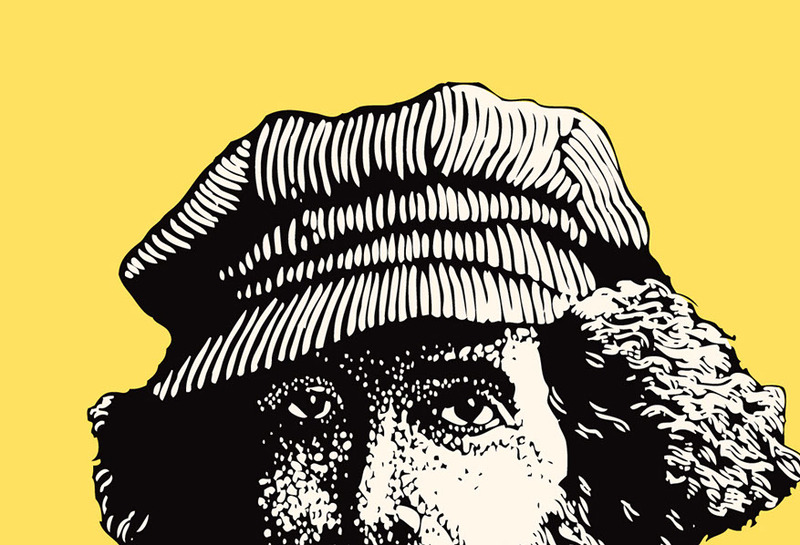 Guided by those who know -- or at least think they know -- Burt best, Burt's Buzz is a fascinating portrait of a singular personality who refuses to conform. 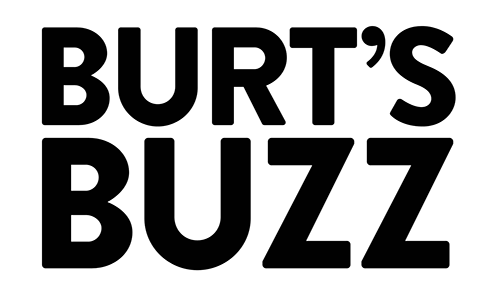 BURT'S BUZZ TRAILER now playing. A Yahoo! Movies exclusive premiere. June 13 Toronto Screening Announced!